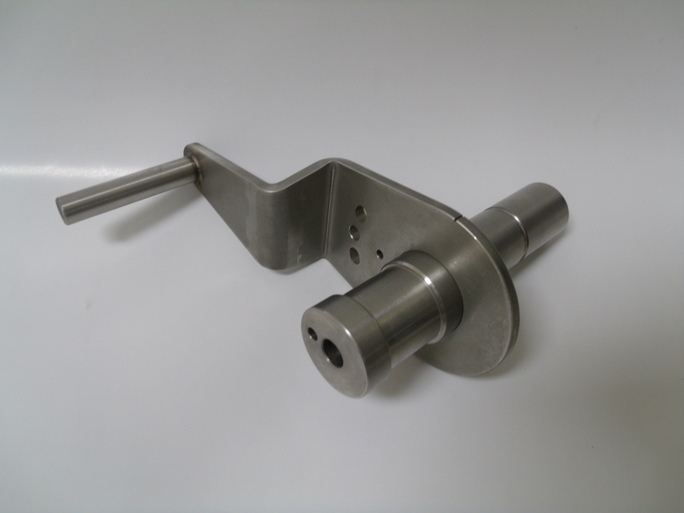 Custom Part - Powers Machining Inc. Turning, milling, laser cutting, forming and welding all in one facility. These value added operations help keep your cost down and get your project completed quickly.